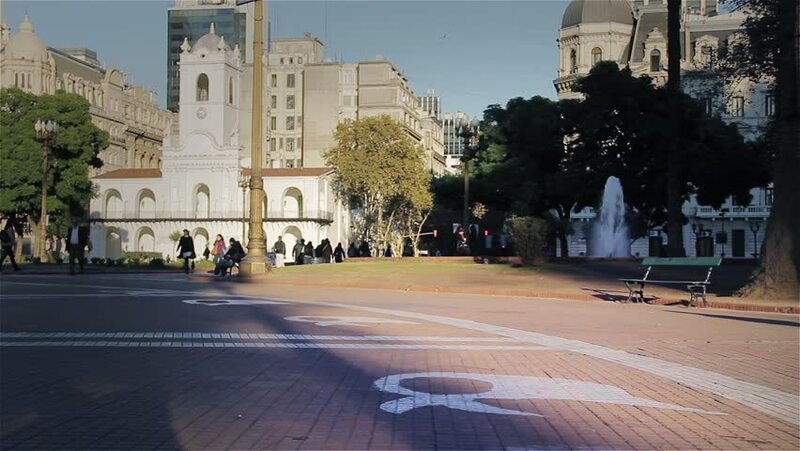 The white scarf of the Mothers of the Plaza de Mayo, painted on the ground in Plaza de Mayo, Buenos Aires, Argentina. 4k00:07HAVANA, CUBA - Circa July, 2017 - An evening exterior establishing shot of traffic near the Basílica San Francisco de Asís in the old town district of Havana, Cuba. 4k00:28TOULON, FRANCE - SEPT 2014: Toulon France harbor front road tour bus. Urban city center narrow cobblestone streets and apartments and homes in multi level old historic buildings. Popular destination. 4k00:30Barcelona / Catalonia / Spain: February 21, 2019: Slow Motion - Pigeons in Plaza de Catalunya, Barcelona, Spain. hd00:15ITALY - CIRCA 2013 Various angles of the roman Colosseum or Flavian Amphitheatre.